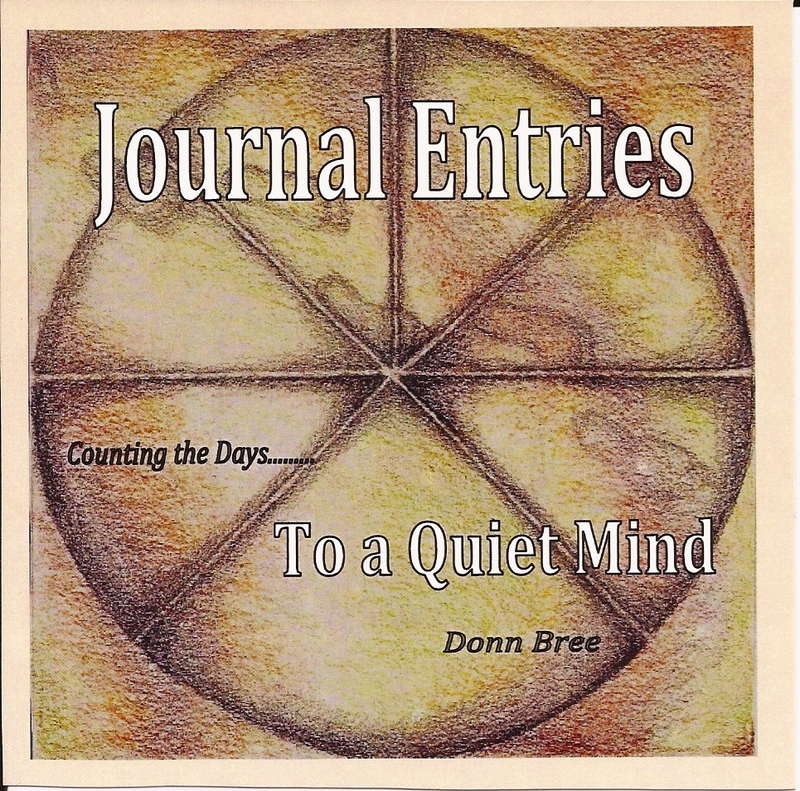 Singer/songwriter Donn Bree has chronicled his life experiences and set them to music. In the spring of 2010 he graced my studio in the evenings for several sessions to record an album of his songs, and some of his favorite songs by other songwriters whom he admires. His voice is strong and his delivery so honest that I thought it would be nice to hear him sing a great song from the late great Vern Gosdin, “Is It Raining?”. This is a live recording, there are no overdubs, here’s Donn – voice & guitar. Track 01. "Is It Raining?"